Eric Shewfelt, a member of the third generation of Shewfelts to work at Wilshire Escrow Company, has been working continuously with the firm since 1982. He began doing foreclosure and trustee work and took over an escrow desk in 1983. He handles all types of commercial, industrial, multi-family and single family residential real property transactions, including 1031 tax deferred exchanges. Trained by his father and uncles in traditional escrow practices (i.e. pre-word processor), Eric understands how to handle many of more complicated types of transactions which may involve land contracts, all-inclusive deeds of trust, and concurrent exchanges. Eric believes in serving his clients to whatever degree is necessary. Many escrows require painstaking work and explanations to principals that do not do this all the time. His vast experience and explanations of how issues are customarily resolved often assist in closing a transaction. Craig Shewfelt has over 20 years of experience as an Escrow Officer at Wilshire Escrow Company. Craig is the grandson of Wilshire Escrow’s founder, Roy Shewfelt, and the son of Donald Shewfelt, the company’s second president. He handles all types of commercial, industrial, multi-family and single family residential real property transactions, 1031 tax deferred exchanges. Craig went to high school at Loyola High School (1984) and obtained his Bachelor of Arts from the University of California at Santa Barbara in 1988, with a major in History. Having met his wife at UC Santa Barbara, they now raise their 2 children in Pasadena, California. He believes that his experience and expertise play an integral role in closing complex transactions, and in providing his clients with unmatched service. Douglas Shewfelt has been at Wilshire Escrow since 1988. He was called in 2003 to complete a tour of duty in Uzbekistan during the Gulf War, and then returned to Wilshire Escrow a year later. 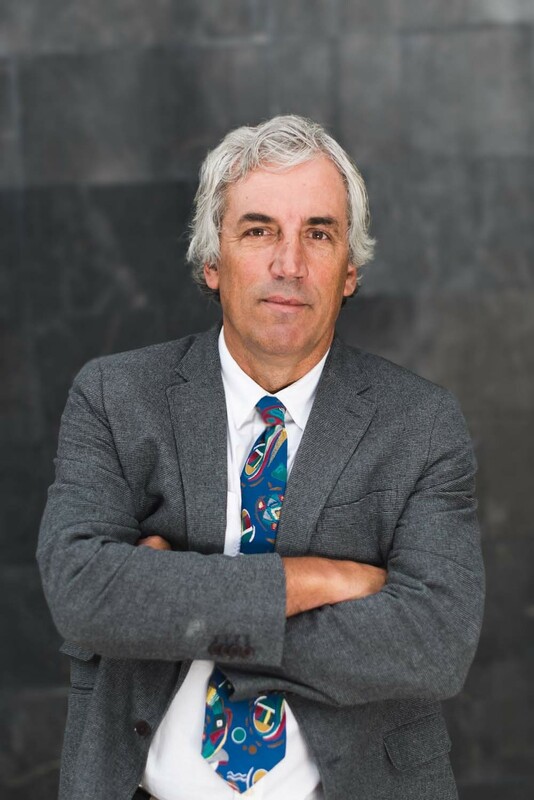 Doug was trained by his father Richard Shewfelt in real estate sales (commercial and residential), refinance escrows, and 1031 tax deferred exchanges. Doug also handles bulk sale and business opportunity escrows, including liquor license transfers and varied holding escrows. The cornerstone of Doug’s success derives from his superior organization – he never has a stray piece of paper on his desk, and his files are immaculate. He lives with his wife and two children in Sylmar, California. Matthew Shewfelt has been with Wilshire Escrow Company since 2010, when he graduated from UC Santa Cruz with a BA in Music Theory. He began as an escrow assistant on his father Eric’s desk, where he worked his way up from an entry level position, learning the business along the way from Eric. In 2013, he began working his own desk as an escrow officer, and has since handled many residential, income, and commercial escrows while taking on other responsibilities for the company. He continues to grow his desk with an eye towards carrying on the family tradition to its fourth generation. Leslie Lim is a seasoned professional with over 20 years of experience in the escrow industry. She started her career as an officer and assistant in Beverly Hills beginning in the late 1980’s. Through the years, Leslie has developed her areas of expertise, which include commercial, residential, REO’s, Short Sales, and 1031 tax deferred exchanges. Thanks to her ability to manage multiple responsibilities while keeping on strict timelines, she is a valuable asset to Wilshire Escrow. Leslie currently lives in the Los Angeles area.